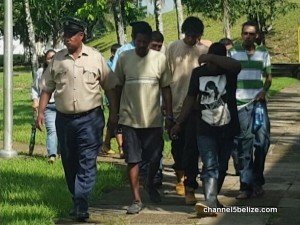 A pair of Camalote men have been arrested and charged for the execution-style murder of sixteen-year-old Ivan Choc who was mercilessly shot and killed inside his home on November thirteenth in the village. Earlier today, twenty-year-old Damien Bowden of Young Bank area and eighteen-year-old Justin Banner were arraigned for the crime of murder in the Belmopan Magistrate Court. 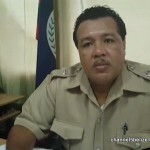 The teenager was mortally wounded when the suspects stormed his house and fired upon him at point-blank range in front of his family, despite his pleas for mercy. The minor was first shot to the hand, climbed under the table and begged once again for his life. But the gunman took the pump action shotgun and fired at Choc’s head, killing him instantly. In the wake of the homicide, the suspects went into hiding. Diligent police work later led to their arrests. 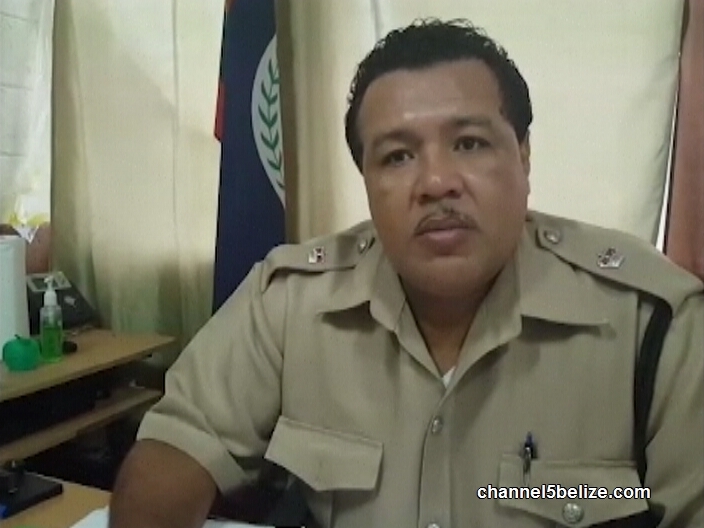 This morning, News Five spoke with Superintendent Howell Gillett of the Belmopan Police Formation.